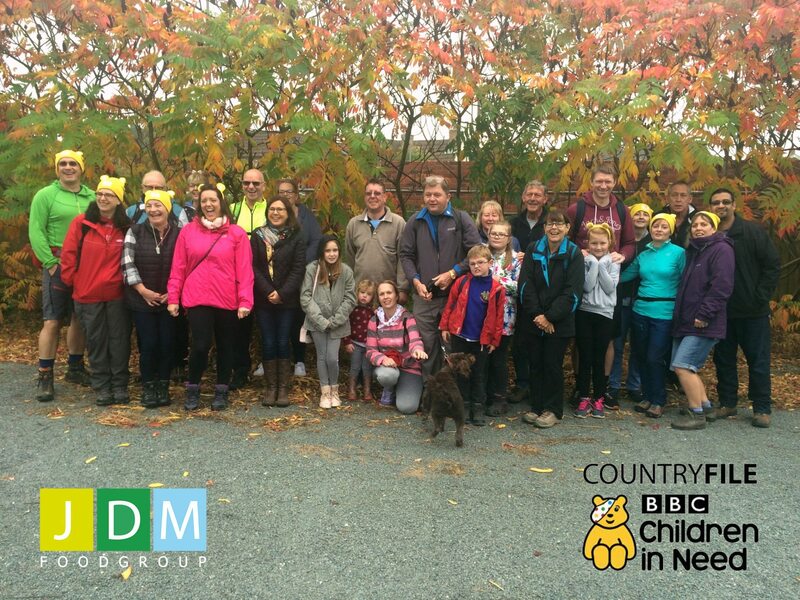 A HUGE well done to all our staff that took part in the Countryfile Ramble for Children in Need! Together with Boston College we have raised over £400 with more donations to come! Click here to donate to this amazing charity!